Our childhood visits to England left us with a deep, crazy love for British books. No wonder, when we grew up reading books like this. 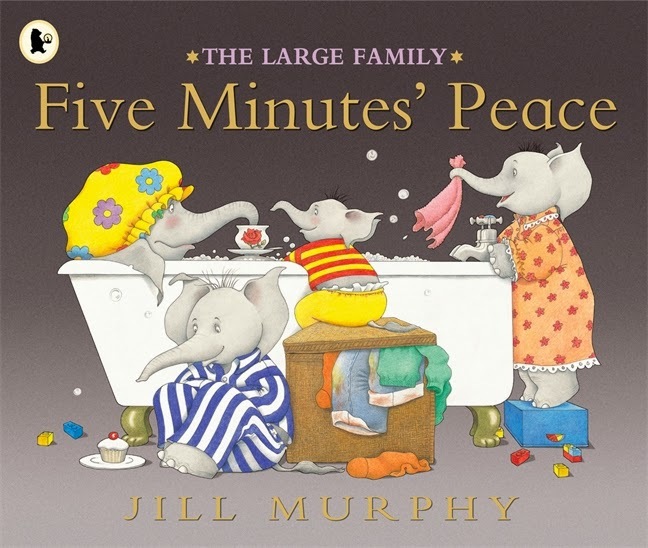 Here are 5 of our favourite British picture books for kids. 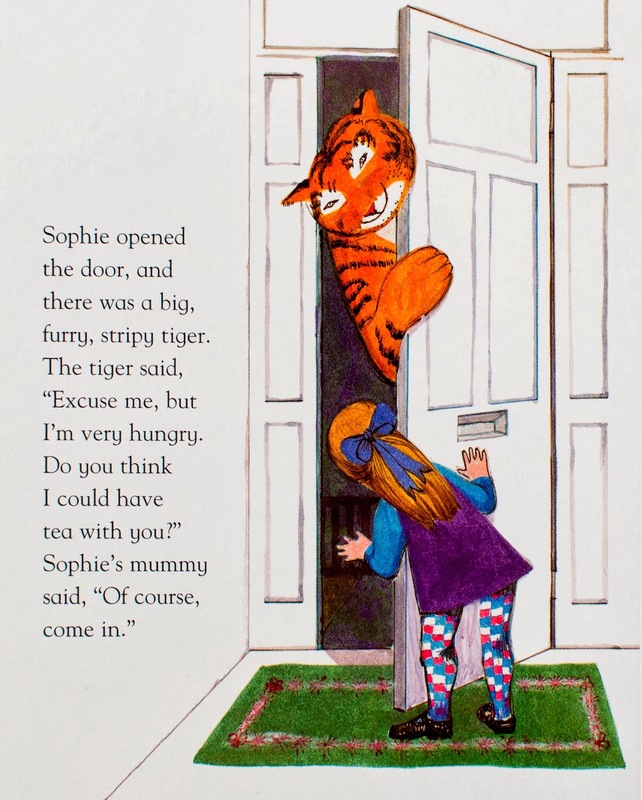 "Once there was a little girl called Sophie, & she was having tea with her mummy in the kitchen. Suddenly there was a ring at the door." "The children were having breakfast. This was not a pleasant sight." 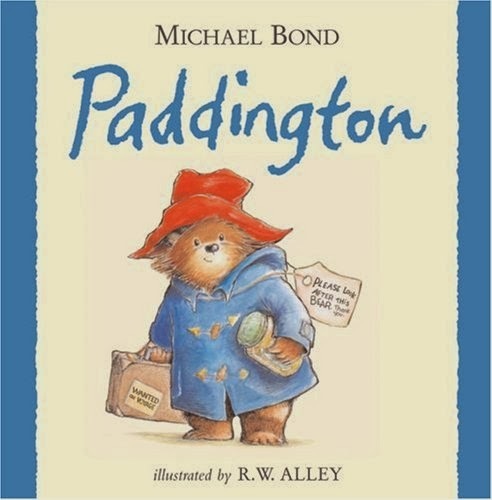 "Mr. & Mrs. Brown first met Paddington on a railway platform." 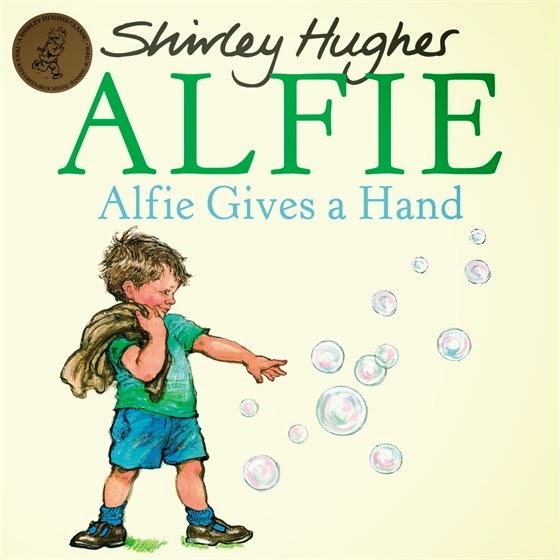 "One day Alfie came home from Nursery School with a card in an envelope. His best friend, Bernard, had given it to him." 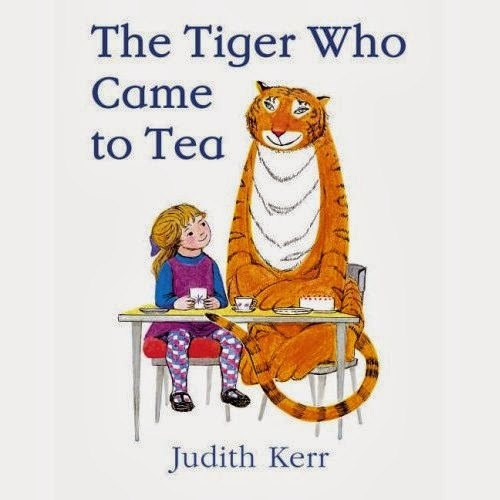 If I could only get one of these, it would be The Tiger Who Came to Tea, no question. Kids love that book. Because it's awesome. 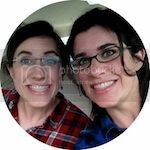 I have just stumbled across your blog (Via the Beckett's Apartment post) and love it! 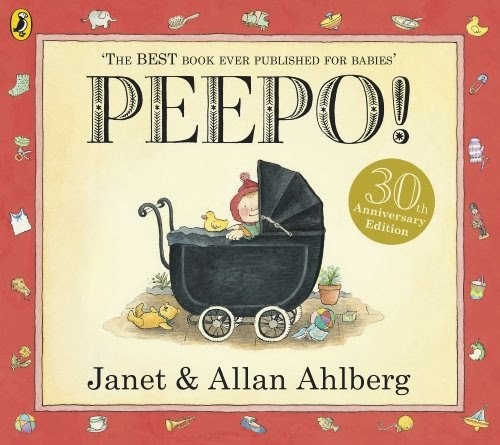 Looking forward to spending some time perusing it :) And these books - love them :) As a Brit I had them all as a child, and they are definitely ones I would want my own kids to someday have.